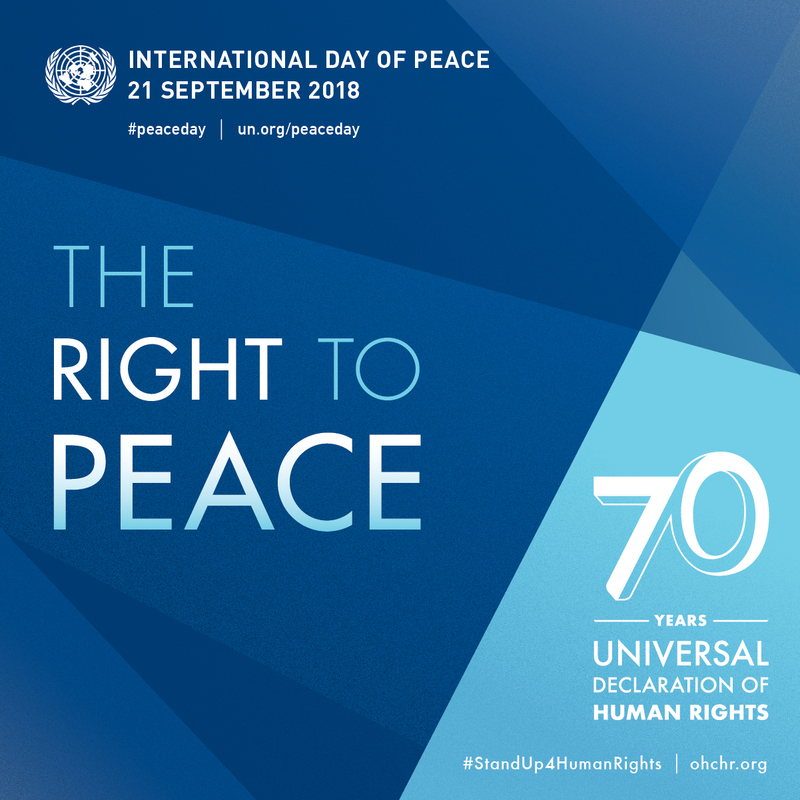 This year’s #peaceday celebrates the 70th anniversary of the Universal Declaration of Human Rights: “The Right to Peace-The Universal Declaration of Human Rights at 70.” Learn more here: #standup4humanrights. We encourage peace groups to include a focus on nuclear disarmament and human rights in your Peace Day event. You could also link to the International Day for the Total Elimination of Nuclear Weapons which ocurs on September 26. Actions include signing the online petition UN: Step up for nuclear abolition, hosting a film screening of The Man Who Saved the World, holding an interfaith vigil/ceremony for peace and nuclear disarmament (see Nuclear Disarmament Resource Guide for Religious Communities for ideas) and/or calling on your government to speak up for nuclear abolition at the opening session of the UN General Assembly (Sep 18 – Oct 2) and at the UN High Level Meeting on Nuclear Disarmament on Sep 26. The United Nations holds a special commemoration event at its headquarters in New York. In addition, the UN hosts a database of events aound the world. You can add your event to this database. Abolition 2000 lists events with a specific focus on nuclear disarmament (and human rights). Click here to add your event to this list. 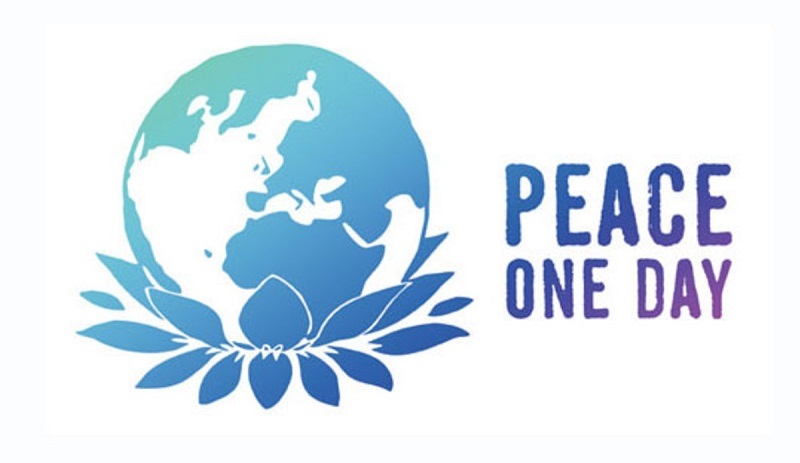 Peace One Day is a civil society initiative to promote the UN International Day for Peace. It includes a number of celebrities who amplify and expand the message of the United Nations for local, national, regional and global peace. Awarenes of Peace Day creates action and that action saves lives.